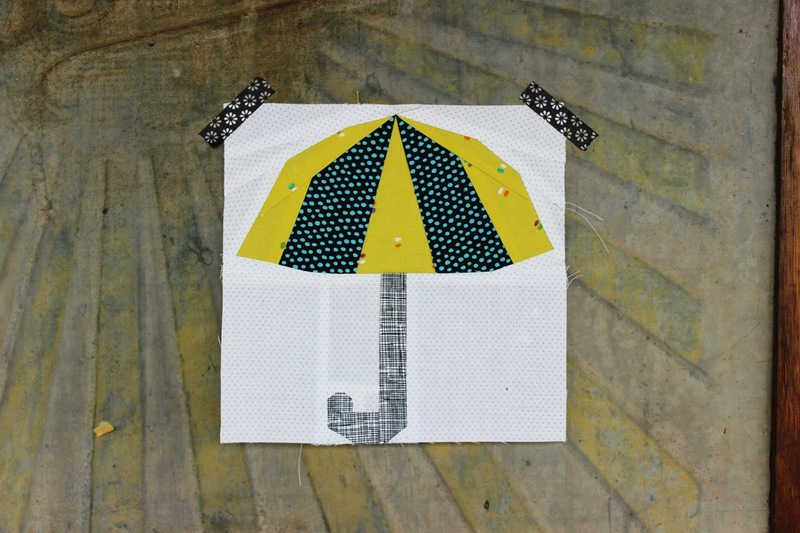 I've needed an umbrella quite a bit over the last few weeks. It's been a wonderfully wet winter over here in the south west of Australia and I think another storm is due tonight. So I've spent some time inside on EQ8 playing around with ideas. 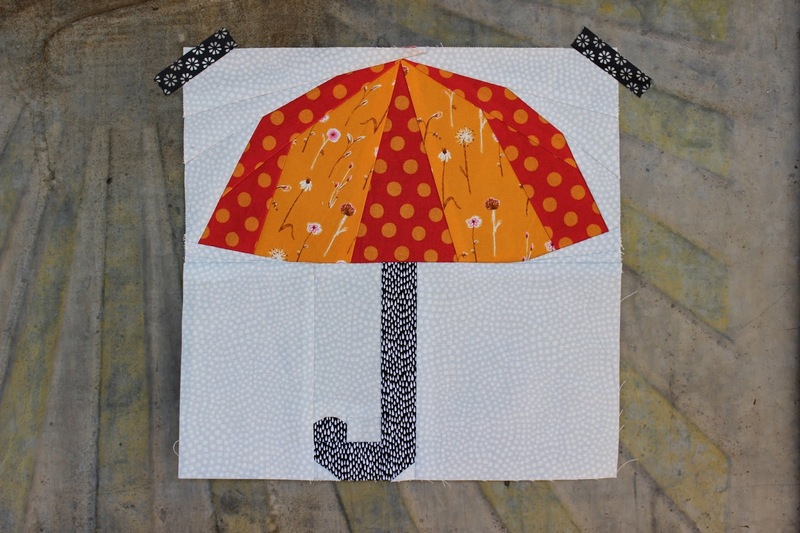 The foundation pieced umbrella block is now available. The pattern includes templates in two sizes - 8"x8" and 10"x10" finished. You can find it in my shop here or one Craftsy.